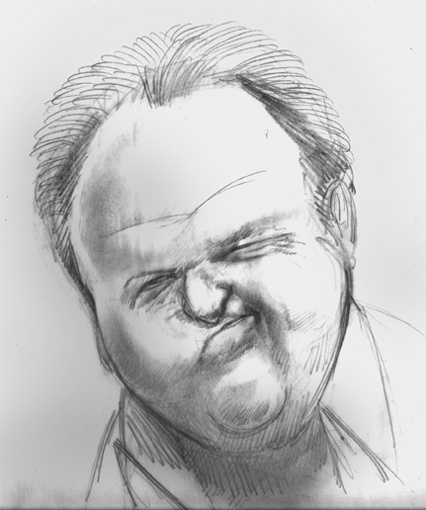 Archie Bunker had a bunch of faults, but he was always a family man. Show Dad some love this Sunday. My father's gone. Massive MI at 59, 18 years ago. All I can say is let ALL of your loved ones know how much they're appreciated as often as you can. Slow down a little bit. Spend a little less time worrying about "getting more". Make the most of your time together. You never know which time you're with them is going to be the last time. Yep--Corsair. When I was a wee lad, my dad bought one of the last Corsair station wagons (knowing my dad, it had to be a demonstrator--we never had a truly "new" car), & we had it into the early 80s. No AC--which also meant no way to defog the windshield in a summer rainstorm--which converted the car into a roadside sauna until the rain passed by. Our next car was a used 70-something Nova SS (also no AC--didn't even have a radio). It was a "custom order" that belonged to an old guy who wanted a Nova, but wanted as simple & cheap a car as he could get. Try going into a dealership with a similar mindset these days--they want to sell you as much "value-added" [read: price-jacking] crap as they can. Give me AC & a stereo--& everything else manual. While you're at it, you can knock a good 10K off the price tag... & don't pass me off to a warranty salesman, a road-service package salesman, & a "Zylon coating" (the new "undercoat") salesman. I want 1 price for the full package from only 1 sales rep. This page contains a single entry from the blog posted on June 19, 2010 3:49 AM.